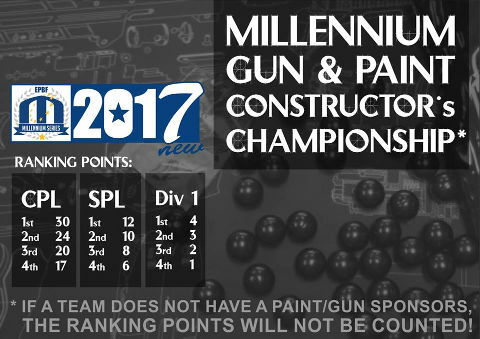 For 2017 The Millennium will be launching a paint and gun Constructors Championship. The idea, taken from Formula 1, is to create an additional exciting competition between manufacturers with the aim to drive innovation, development & reward the best of the best, as has been the case with Engines, Cars & Tyres in Formula 1. 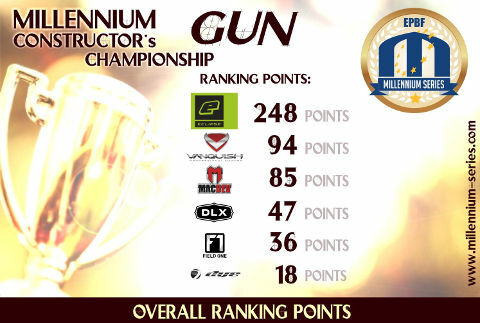 Each registered manufacturer will get points for teams they sponsor or support as per the below table. 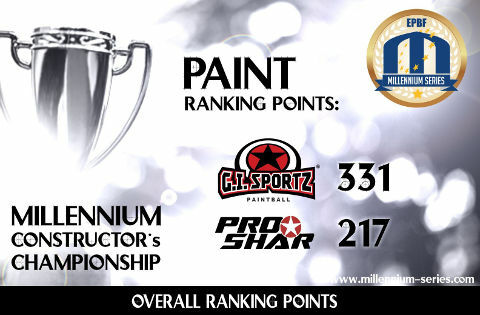 The list of teams they sponsor or support must be submitted before an event to qualify for points. A team who places in a points qualifying place but is not either sponsored or supported by a manufacture will not be counted.